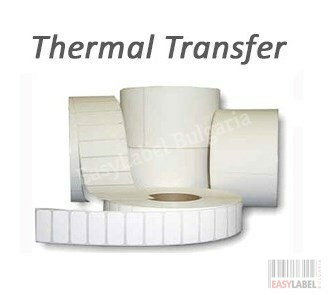 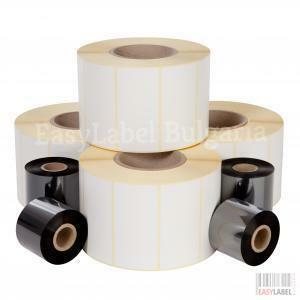 Blank Thermal Transfer Roll Labels. 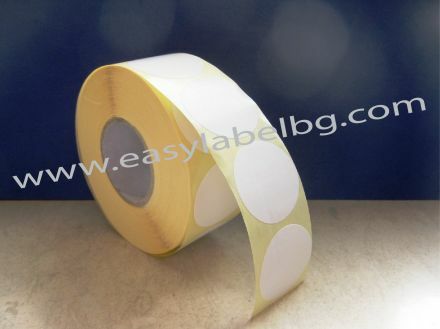 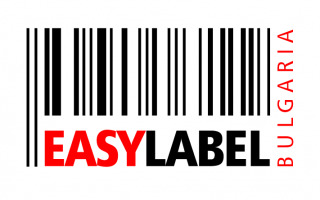 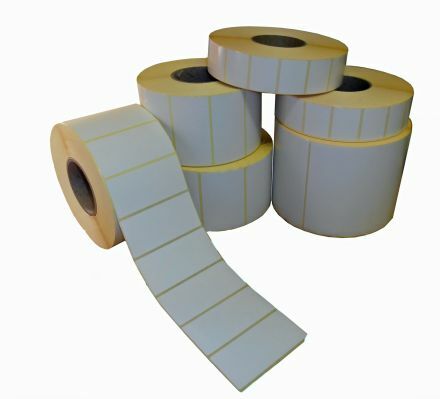 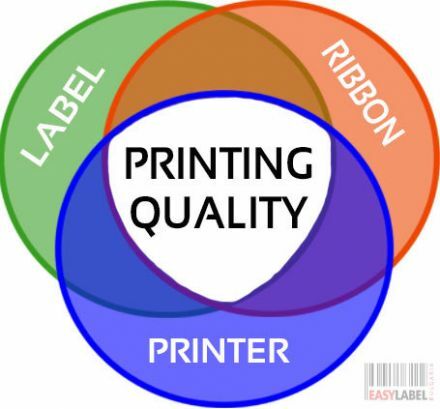 Require a Thermal Transfer Printing Ribbon. Tharo, Datamax, Datamax-O'neil, Argox, Zebra, Citizen, Sato, Tec, Intermec, Avery Dennison, CAB, Monarch, Printronix, Italora, Cognitive, Eltron TLP, Allegro, Prodigy, Checkpoint Systems, Valentin, TOSHIBA, Argon, Domino, Markem-Imaje, и др.